Companies in Manchester, Liverpool, Warrington and surrounding areas in the North West will be able to find out how voltage optimisation can help them cut their energy costs and reduce their carbon footprint at a free training seminar to be held on Tuesday 10th May in Warrington by market leading voltage optimisation manufacturer EMSc (UK) Limited. Companies throughout the UK are increasingly turning to voltage optimisation to reduce their energy consumption and lower their carbon emissions to achieve sustainability strategy targets. Voltage optimisation is a simple cost efficient way to control a building’s incoming voltage in order to maximise energy savings. The free training seminar, which is in partnership with the Energy Institute, will be presented by Powerstar sales engineer for the North West Ray Booth. Mark Hobbins, Head of Engineering, Energy & Consultancy at Barron Evers, who is also a Chartered Energy Engineer with Energy Institute and a Low Carbon Consultant with CIBSE, will speak about energy and environmental projects in business and industry including legislation, controls, metering and lighting. Voltage optimisation is a cost efficient way to control a buildings incoming voltage in order to maximise energy savings. 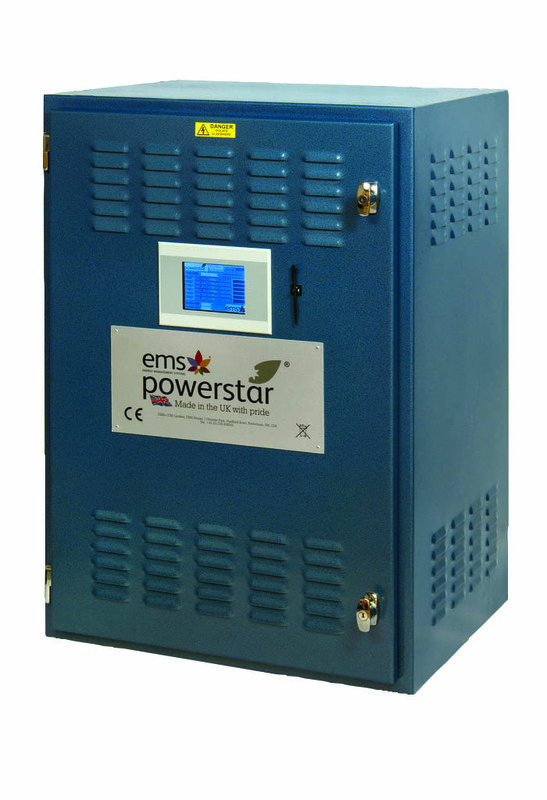 Powerstar can save up to 26.1% of total electricity consumption and related CO2 emissions, all without compromising the supply to electrical equipment. The free to attend seminar will take place at the Centre in Birchwood, Warrington from 9.30am to 12.30pm on 10th May. There will also be a free buffet lunch and an opportunity for networking. All attendees will also receive a CPD certificate.